OC Endurance classes are offered on Wednesday at 6:30pm, and Fridays at 6:30am. 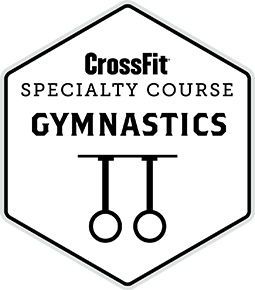 The class is open to any ability level. 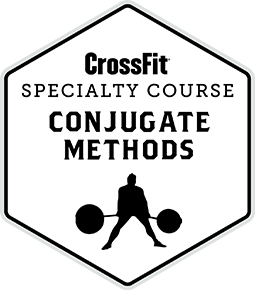 The class work can be scaled/modified to help anyone improve their metabolic conditioning. Athlete with less time to train. Athlete who wants to maintain strength and train for endurance events of any distance. Current CrossFit Athlete who wants to develop a increased level of metabolic conditioning (cardio). Athlete who needs help making an endurance training program. Classic slow long distance endurance training is highly aerobic. The following are aerobic benefits. Email info@oregoncrossfit.com if you have questions about attending the sessions.